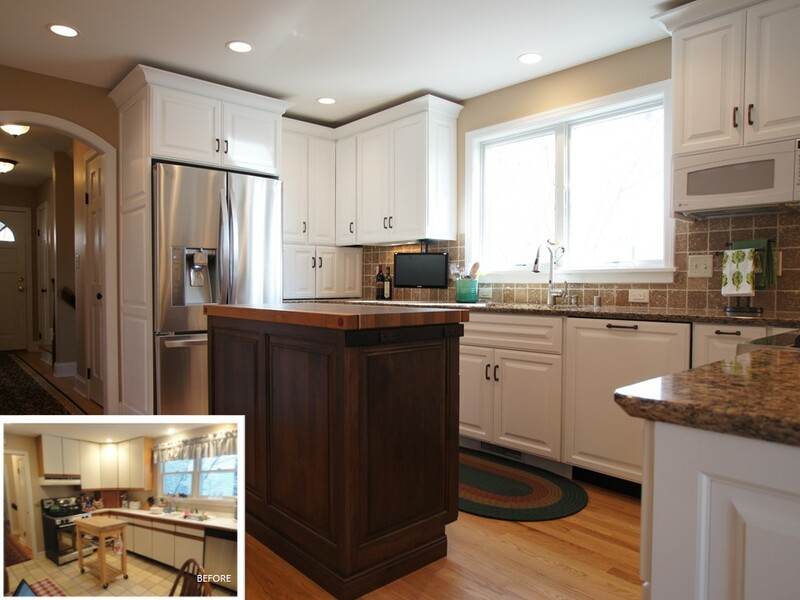 Award Winning Kitchens in the Madison, WI area. A Better Home is an award winning remodeling firm. We take on projects in Madison, WI and the surrounding areas. We’ve won numerous awards throughout the years for our creative design and high level of craftsmanship. We can help take your remodeling project to the next level and make it something special. Check out our award winning kitchens gallery to get inspiration for your next project.